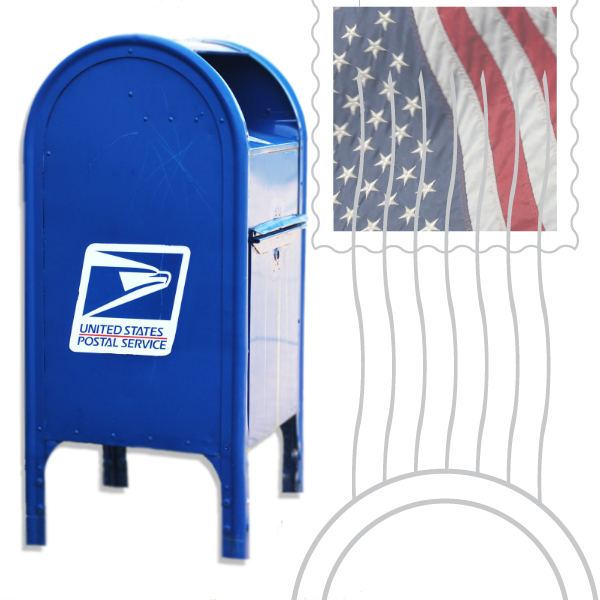 Save time, money and shipping cost back to you with our Bulk Mailing Services. Our services include: CASS & DPV Address Validation, Basic Duplicate Address Removal, NCOA Processing, High Quality Inkjet Addressing, Delivery to the Post Office and Proof of Mailing. The pricing does not include postage. Depending on size and weight, you may receive Letter or Flat rates. Maximum Size: 6.125" high x 11.5" wide. Maximum Size: 12" high x 15" wide. For automated postal rates, folded brochures must be tabbed closed. No High Gloss or Dull UV coating on mailing side. Standard Addressing requires a 4 in. wide by 2 in. tall white area in the lower, right-hand corner. Please upload your mailing list using our File Upload. 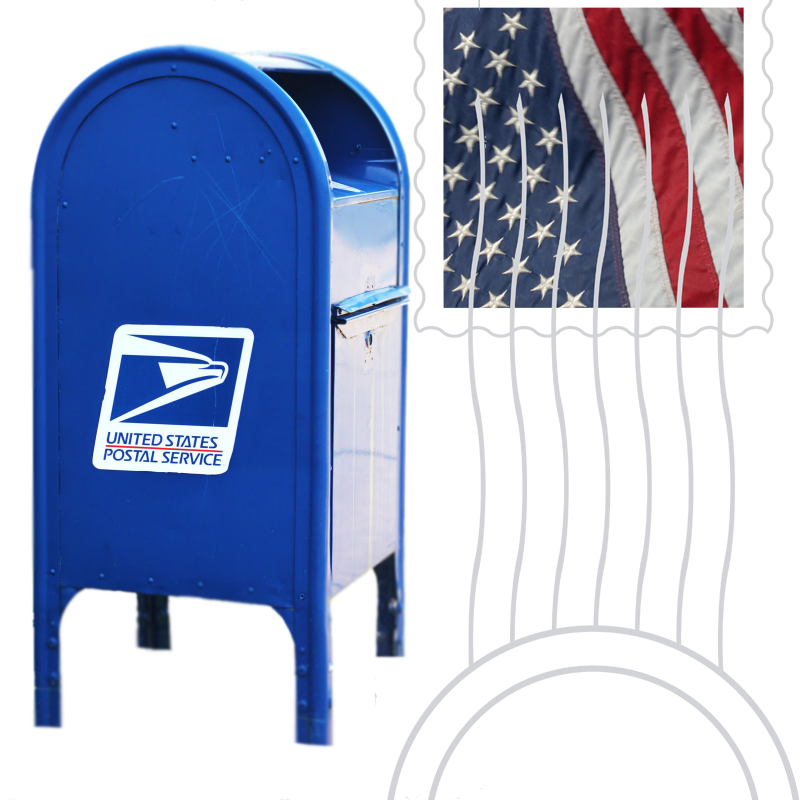 We also offer Every Door Direct Mail services. For more information on how to order EDDM, please read about our mailing service options. Tabbing - Single, Double and Triple available.